It has taken 25 years for Noosa Chorale and Noosa Radio to get together but it promises to be a musical experience well worth the wait. And Noosa FM 101.3 has agreed to broadcast this iconic oratorio live to its own Sunshine Coast audience and stream it worldwide through its website. Conductor Adrian King and a total of 130 singers from the Chorale and the Sunshine Coast Choral Society, 50 musicians, and four outstanding soloists, will present the work, renowned for its powerful solos and beautiful passages. 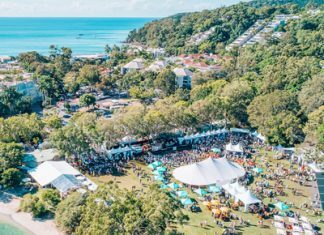 Noosa FM president, Sibylle Reisch, believes the whole concept is “just fabulous. “It’s wonderful that we have something of this magnitude in the shire. I think there is a classical music revival as I can see there are a lot of young people –12 to 14-year-olds–becoming interested and I think it’s great we have that. 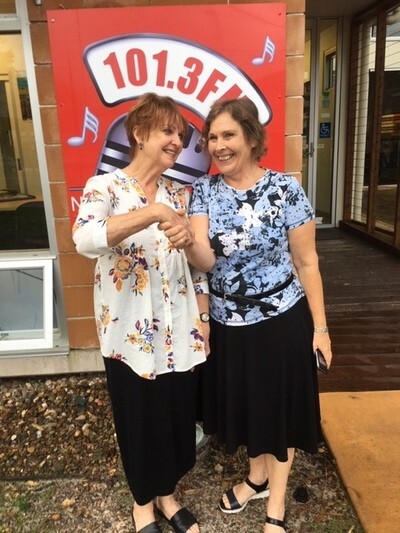 Chorale president, Gai Ramsay, is thrilled with Noosa FM involvement and the prospect of the Requiem being streamed to the world. “There seems to be 25-year birthdays in the air as the Sunshine Coast Choral Society is also observing its silver anniversary. “We have had 65 major concerts in our 25 years as Noosa’s community choir and the broadcast is a first for us. I’m particularly pleased we are presenting the Requiem as we have performed it three times since 2001 and we know audiences love it. “It is a stunning piece that leads to standing ovations. “Verdi wrote the Requiem near the end of his life and brought to it all the passion and skills of a lifetime of creating dramatic operas.